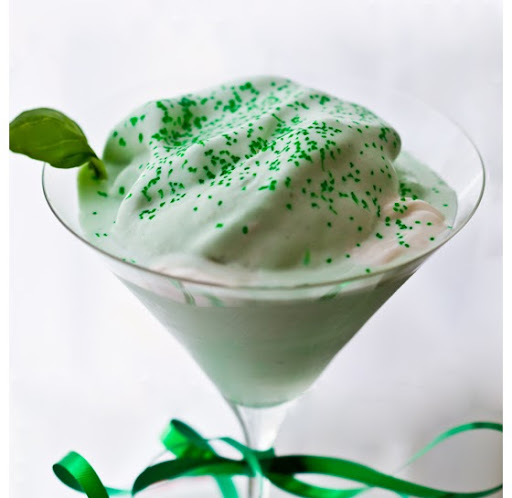 St Patrick's Day Recipes! Vegan edition. 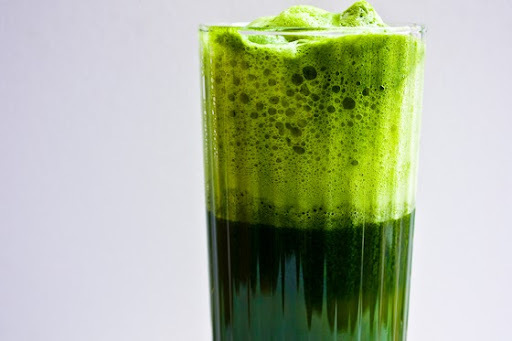 St Patrick s Day recipes are sprouting up all over the place, so here is my vegan edition of a few fun green-themed recipes for our favorite Irish holiday. Here are my Top Ten Green St Patrick's Day Recipes!.. 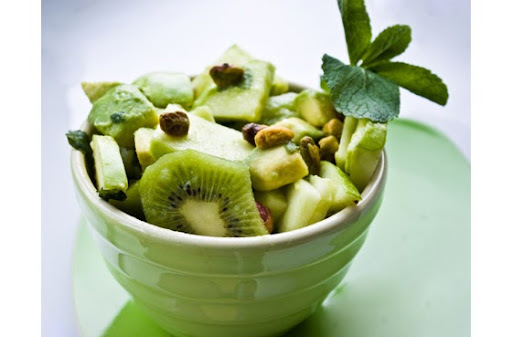 This unique green salad is beautiful for a spring brunch or party - with unique savory sweet flavors from kiwi, pistachio, avocado, mint and more. Green Lasagna for St Patty's Day? Why not?! 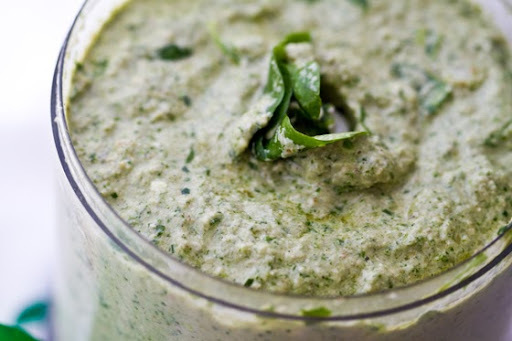 Dreamy Lemon Mache Pesto Sauce in each layer. 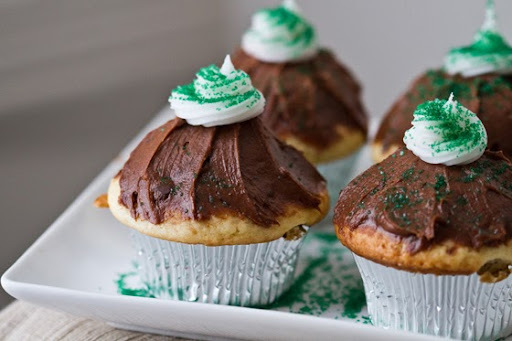 Here's a yummy treat - minty chocolate frosting tops these elegant vanilla cupcakes. Vegan cupcake salute to St Patrick's Day! ..healthy, festive and oh so cravable. 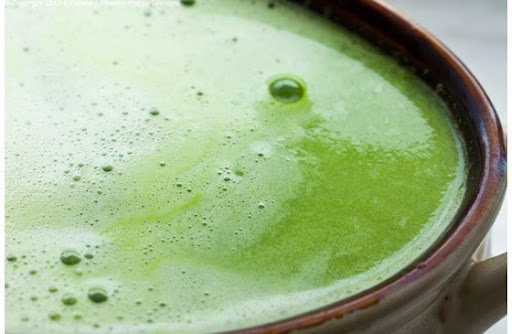 Give "green juice" a try! 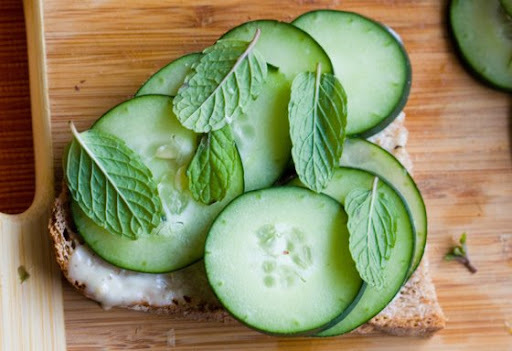 Green Tea and green tea sandwiches anyone?? 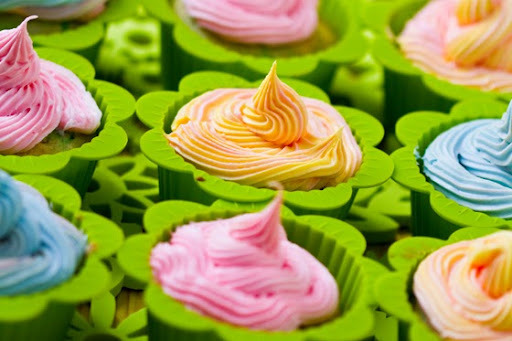 Give your holiday a colorful boost of fun with these cheery vegan cupcakes. You can use natural food dyes (as shown above) Or vegan food dyes from India Tree. 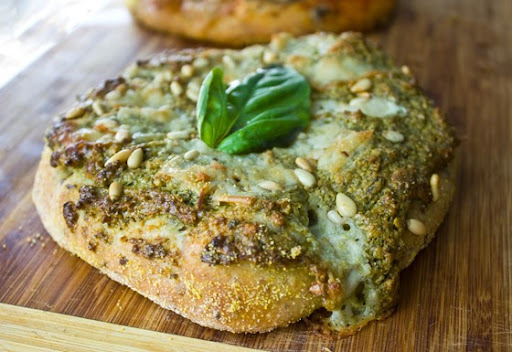 Try a pesto pizza for your green feast. You an even add some broccoli and vegan cheese if you'd like! 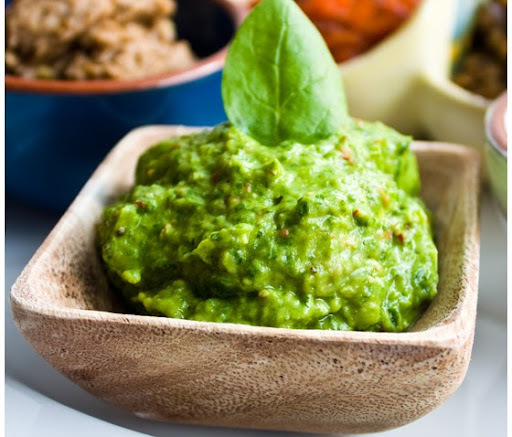 Try these fave green dips for your St Patrick's Day party. Love them all.. 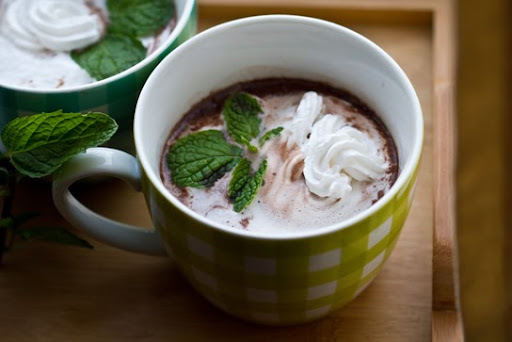 Bonus #11 ..I always like a few bonus recipes..
And why not start off your St Patrick's Day with a Minty Cocoa - before the spring weather warms up and you need to make it 'iced'!.. 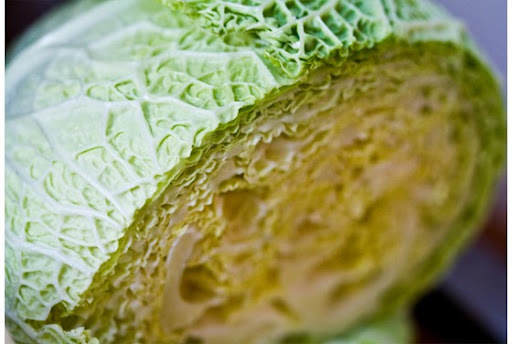 Green Food Coloring (from veggies!) ..for all your green baking needs..
For cakes, cookies and frosting - try this all-natural way to color your goodies green! Perfect for your green themed St Patrick's Day recipes.